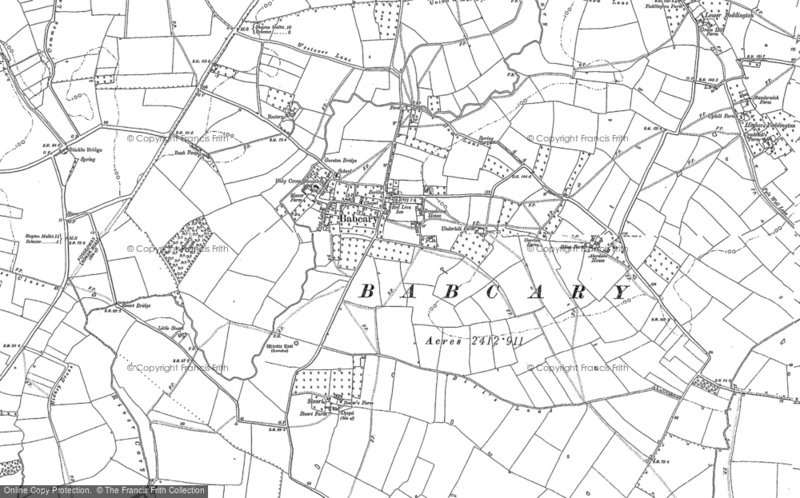 Buy this map of Babcary as a print, or have it mounted, framed or prepared on canvas. Surveyed 1791-1874, published 1805-1874. Scale is 1:10,000. The origins of the six-inch to the mile maps (1:10,560) date back to 1824 when this scale was adopted for a survey of Ireland. By 1840 it had been decided to extend the project to Great Britain. To conduct a survey at such a scale, every corner of the country, including private property, would need to be visited. 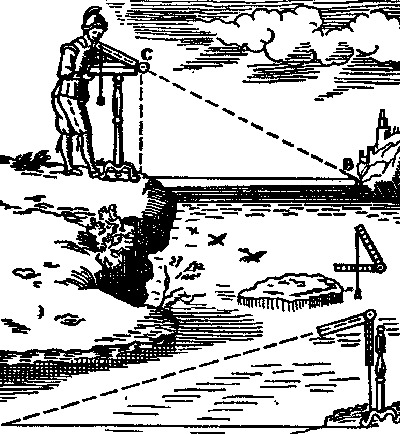 The following year, the Survey Act was passed which gave surveyors the right to enter any land for the purposes of carrying out their duties. It also specified the types of boundaries that the new maps were to display (down to parish level). A sample of the 1:10,000 scale County Series Map. Work began in Lancashire and Yorkshire in 1841 and in Scotland in 1843 with the first sheet appearing in 1846. It was not until 1890 that maps covering the whole country had been published, the first generation of what later became known as the County Series. County Series maps have revealed the changing face of Britain in compelling and painstaking detail and now provide immaculate records for 21st-century researchers and historians. The County Series maps most areas of England and Wales. This involves combining more than one original sheet to give an appropriate area of coverage. In the process, the maps have been digitally enhanced and enlarged slightly to 1:10,000 to bring them into line with more recent maps at this metric scale. 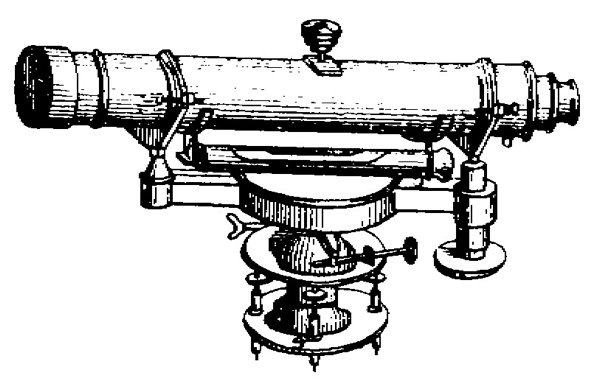 A thedolite used in early surveying.